Up for a mock PM Interview Workshop? Carlos González de Villaumbrosia is the CEO of Product School. He has eight years of experience building teams and digital products on three continents. He is a three-time company Co-founder. Before Product School, he was the Lead Instructor of Product Management at General Assembly and Co-founder and CEO of Floqq (invested by 500Startups), the biggest marketplace for online video courses in Latin America. 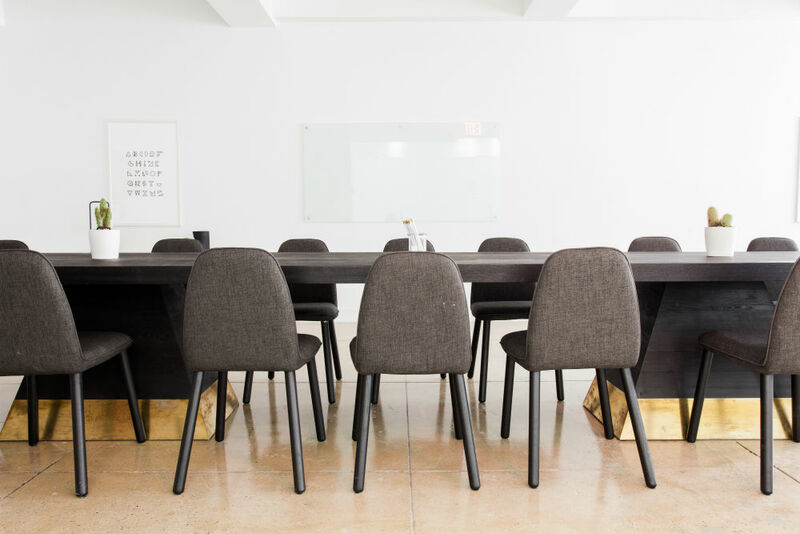 This mock interview workshop took place to discuss the lay of the land regarding the five most commonly asked questions in a product manager interview. Carlos gave an overview of the interview situation, things you should do to prepare for the interview and how to answer the questions in the most interesting and influential way. With a short introduction to the whole interviewing process and a Q & A with the group, he discussed how to talk about your previous experiences in the interview and show your motivation towards the position. The interview process starts by submitting the resume or sending out the LinkedIn profile followed by an interview with the recruiter. Take into consideration that the recruiter might not be a product manager. After passing the second phase, a candidate will take part in an interview with the hiring manager (usually in person). Don’t expect an offer until after two more on-site interviews. Learn how to answer a question about your background. Prepare for a question about your technical background. Learn what to say and not to say if asked about your favorite product. Learn how to answer a question about prioritizing features. Get tools to answer a question about how to run A/B tests. Put time into preparing for the interview to show how committed you are. Talk about the product management frameworks – the recruiter will be expecting that. Don’t be too technical and bore the interviewer. “Getting a job is kind of a job itself.” Realizing this as early as possible makes the job hunt much easier. To get a product manager job you might send 50 applications and only get two offers. Knowing how to answer the most common questions will help you get you the job you want.